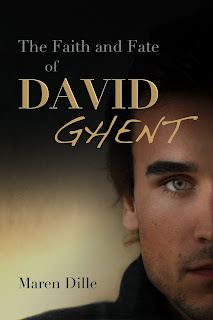 Paranormal YA is all the rage these days, so I have no doubt that a lot of you out there will find The Faith and Fate of David Ghent by Maren Dille very interesting indeed. What's even more interesting? 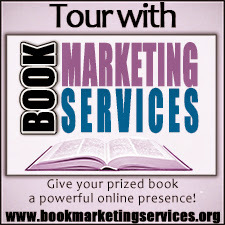 The rockin' giveaway Maren has put together for the tour. To enter the giveaway, use the Rafflecopter giveaway at the bottom of the post. 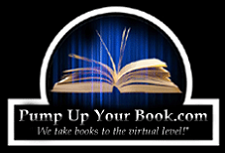 To find out what Maren and her book are all about, check out the blurbs below. Enjoy! About the Book: In the Lucen city dwell the descendants of Righteous and Fallen angels. Kept hidden from the rest of Earth and governed directly by Heaven, each descendant is given a chance to prove themself loyal to Heaven, and obtain salvation. For most, the task is encouraging and fair, but for David, it’s devastating. David Ghent has waited twenty-one years to fulfill a prophecy foretelling the destruction of Lucifer’s power on Earth and Heaven, saving himself and the entire world from Hell’s power. His training is complete, the city prepared. As the battle commences, the city’s most beloved daughter, Layla, suddenly appears at the Hellgate. David is then faced with an impossible choice: fulfill the prophecy, or save her life. The consequences David faces after choosing Layla force him to question his entire life, and his loyalty to Heaven. As the aftermath of failure unfolds, David discovers that the real battle against Lucifer has just begun. To get your own copy, check it out on Amazon, Barnes and Noble, or Smashwords. 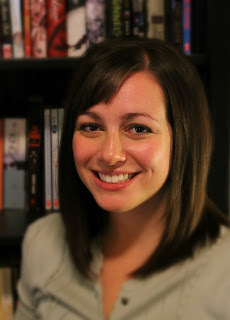 Author Bio: Maren grew up in Rochester, NY, which is why much of her work is set in the East. She moved to Provo, UT to attend Brigham Young University in 2004. Meanwhile, she received a license in cosmetology in 2006, and graduated with a B.S. in Home and Family Living-Clothing and Textiles in 2009. After graduation, Maren worked as a cosmetologist/barber, while her husband finished his own degree in Special Education. After he graduated, they settled in Spanish Fork, UT, where they plan on staying for a long time. Now Maren is a stay-at-home mom, part-time piano teacher, cosmetologist, and writer. Amidst the buisiness of being a housewife, she loves reading, writing and playing music, vacationing, going on dates with her hubby and friends, throwing dinner parties, and sewing. She enjoys collecting books, and hopes someday to have a library big enough to fit all of them. Currently, her two pretty-enough-to-be-displayed-bookshelves are overflowing, and she's got books stashed all around her house. Open a random drawer, you'll probably find one. Maren's previous work includes a short comedy, "A Tale of Two Cemeteries," and a middle-grade reader, The Treehouse. The Faith and Fate of David Ghent is her first published novel. Find out more about Maren at www.marendille.com, or on Facebook, Goodreads, and Amazon.